 Hawk Servers DarkRP Suggestions Closed Suggestions Forums? How would your suggestion improve the forums? This would be very useful for players and staff to see when they are getting unbanned from the server without opening up Garry's Mod. Furthermore, This would also help on ban appeals, where staff can double check the steam ID's of players easily. Overall, +rep, I like this idea and hope it gets implemented. Entirely pointless in my opinion, if a player cares so much then they'd probably open up Gmod and take a look. Other than that, there's so many banned players that we'd rather not make such change. (17-11-2018, 11:06 PM)Milk Wrote: Furthermore, This would also help on ban appeals, where staff can double check the steam ID's of players easily. Click on a user's profile picture and you'll see their SteamID. Well, to be honest, it is quite useless in my opinion. They can already see how much it will take for them to get unbanned. They can get their own SteamIDs from their profile on the forums and the staff too. For me, it is a neutral, just because people are lazy. Like many people have said, its pointless. This is a good idea, making things easier for players is always good.